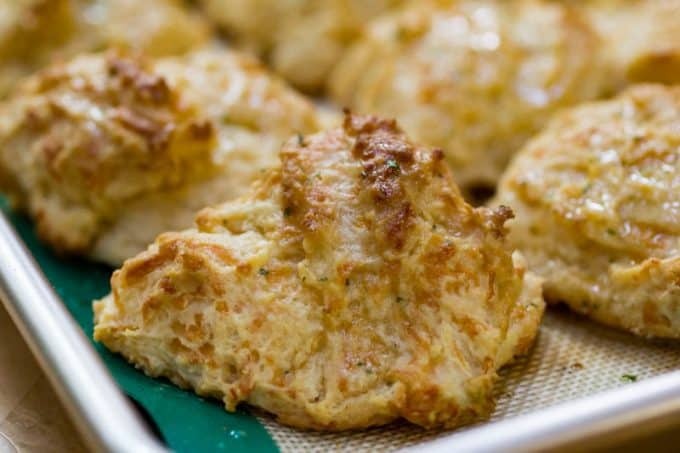 These Traeger Grilled Cheddar Bay Biscuits are better than ordering take-out from your favorite restaurant! Smoked cheddar cheese, garlic, hint of spice from the cayenne, are what make these garlic cheddar biscuits stand out. 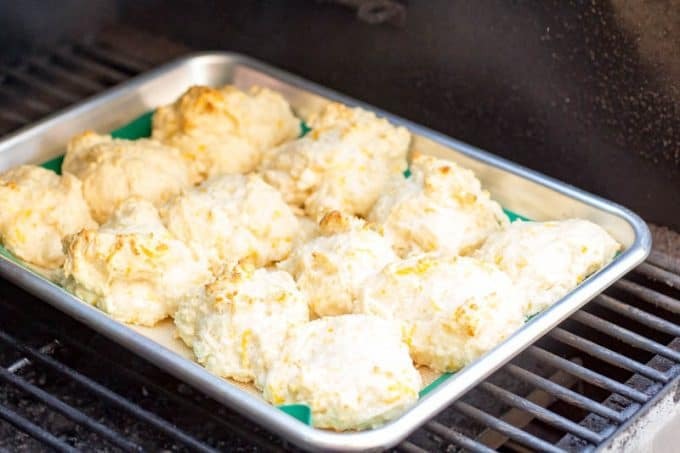 Toss these biscuits on your wood-pellet grill and let the light smoke add extra flavor to these delicious Traeger Grilled Cheddar Bay Biscuits. This recipe is the ultimate bread for any dish you are serving your family or friends. I have made a similar version to this in my oven in these cheesy garlic drop biscuits. I made them in the oven and were the first time I’ve ever had a copycat Cheddar Bay Biscuit that tastes anywhere near as good as the original. I have an immense love for our pellet grill, so I wanted to try out these biscuits on the Traeger to add a little smoke. 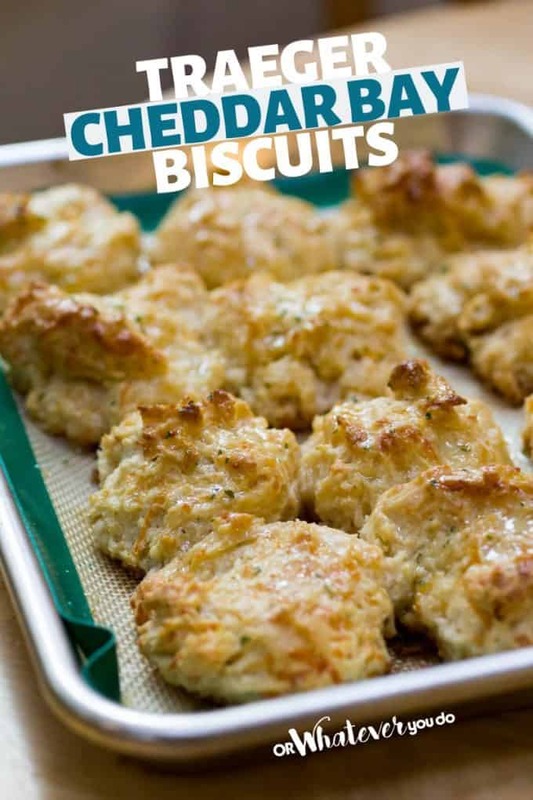 I added in the smoked cheddar cheese, which sets these biscuits apart from any other recipes. 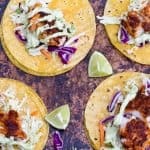 More Delicious Traeger Recipes Here! The smoked cheese adds a whole new element of flavor, and they surpass all other biscuits by a landslide. Simple ingredients needed for a perfect biscuit. Whip these up in around 20 minutes and serve homemade, warm biscuits. Whether you add a dollop of butter or eat them plain, they are a perfect compliment to your meal. 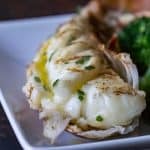 Grilled Lobster Tail | This grilled lobster tail is perfect for a special occasion, like Valentine’s Day, a birthday, or a special anniversary! 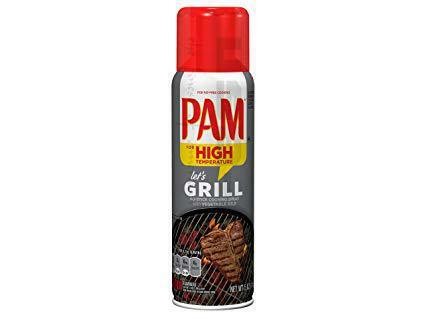 Don’t want to fire up the grill? Is it still buried in a snowbank? 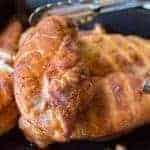 Try this awesome Broiled Lobster Tail! 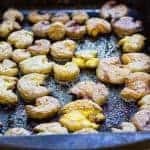 Traeger grilled shrimp scampi | Slightly smokey, buttery, and a splash of lemon is what you will find in this shrimp dish. Use your garlic cheddar biscuits to soak up any juices that are left remaining on your plate. Seafood bisque | A creamy and smooth soup that is unbelievably creamy and packed full of seafood flavors. Seafood bisque is a favorite to serve these biscuits along the side. Chicken parmigiana | Nothing beats a tasty chicken dish, and chicken parmigiana is one of my favorites. Soak up the bold marinara sauce with your flakey biscuits. What Are Cheddar Bay Biscuits? If you have never tasted a cheddar bay biscuit, you are missing out. These are hopelessly addictive biscuits that are jam-packed with flavor. You will find smoked cheddar cheese, garlic, and a beautiful light and flakey center that melts in your mouth. 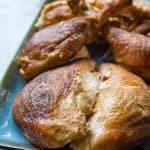 See my FAVORITE Traeger Recipes in one handy list! There are many variations of these biscuits, with some using flour and even Bisquick as the base. Our Traeger version adds new elements of flavor to the favorite cheddar garlic biscuits you might know and love. If you are a fan of cheddar garlic biscuits, I think you will enjoy this version. 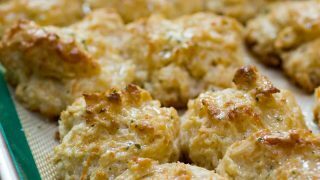 We all know Red Lobster cheddar bay biscuits are one of the most popular food items at their restaurant. These biscuits are very similar in flavor, with some slight tweaks. You can make your favorite buttery, light, flakey, and a little spiced up biscuits at home, and I will share how to get those perfect biscuits each time. Baking Powder | This ingredient is essential in the recipe. It will help raise up those biscuits and give them the light, flaky texture. If you don’t use baking powder, you might end up with more hockey puck style biscuits that won’t have the same effect. To test that your baking powder is still good, pour a teaspoon of powder into a cup of boiling water. If it bubbles up, you know the powder is still active. Over time your baking powder can go bad due to humidity and other elements. Don’t Overmix | Cake mixes and a lot of cookie recipes need to be mixed well. With these gentle biscuits over mixing can leave them rubbery and not good. Make sure that you gently mix them when incorporating ingredients. It is okay to leave a few clumps in it because if you overmix, they will be ruined. I recommend skipping an electric mixer and grabbing a spatula and bowl and mixing by hand. It takes just minutes to whip up, and drop onto your baking sheet. Milk and Sour Cream | These two ingredients act as a moisturizer to your biscuits. They will keep these garlic cheddar biscuits nice and moist as they cook up. Plus the sour cream adds the perfect amount of tang to the biscuits that you would miss if it weren’t in there. Don’t Overbake | Make sure you don’t overbake these beautiful biscuits. You want to see that light golden brown biscuit top. You can stick a toothpick in your biscuit, and if it comes out clean without any dough, they are done. Just try not to over-bake as they will dry out. 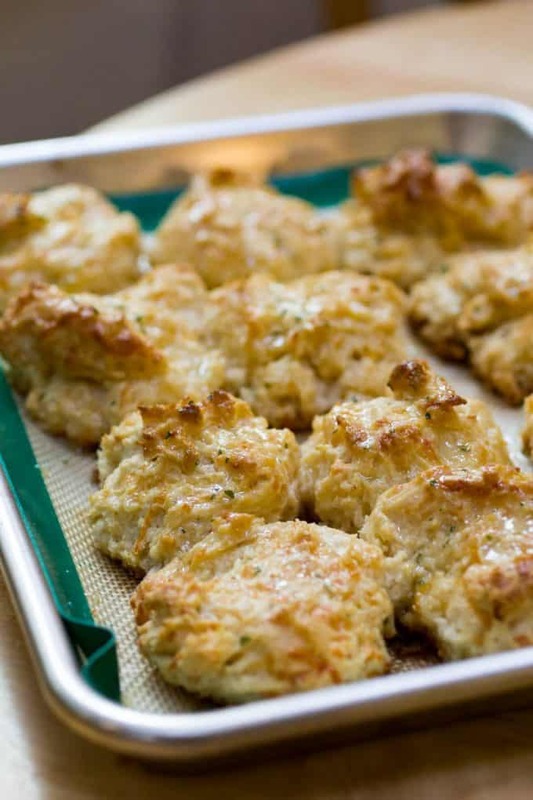 These delicious homemade cheddar bay biscuit copycats are cooked on your wood-fired grill. 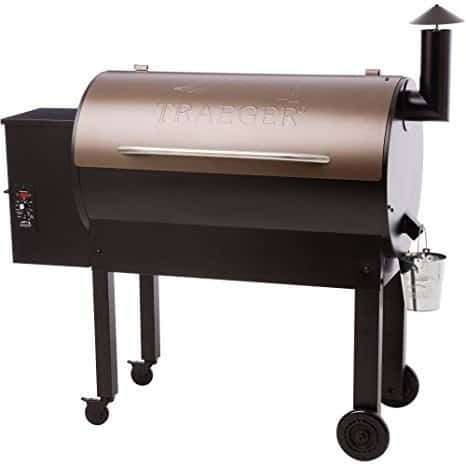 Preheat your Traeger to 400-450 degrees on HIGH for 15-20 minutes. Put flour, baking powder, sugar, cream of tartar, salt, cayenne pepper, and garlic powder into a mixing bowl and stir until combined. Add the softened butter and cut into flour mixture with a pastry blender, two forks, or your hands. Leave some lumps! Add in sour cream, cheddar cheese, and milk. Stir until the dry ingredients are moistened. Don't overmix! Melt 1 stick of butter and add 1 tsp garlic powder, parsley, and salt. Line a baking sheet with parchment paper, or lightly spray with cooking spray. 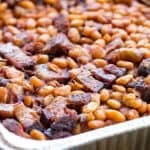 Place spoonfuls of dough mixture onto a baking sheet with sides. Spoon 1/2 of melted butter mixture over biscuits. 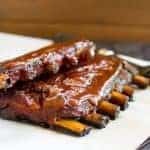 Place the baking tray on your Traeger and bake for 20-25 minutes, or until the tops are golden brown. 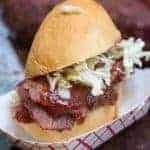 Try not to put it over the hottest part of your grill Pull them out when the biscuits are golden brown. Spoon the rest of the butter mixture over the baked biscuits, and serve hot!